Elderly people face the possibility of losing some mental capacity as they grow older. Illness or accidents can have similar consequences at any age. Appointing an Attorney under an LPA to act on your behalf is a very convenient document. The LPA for Property and Financial Affairs allows your Attorney to deal with your property and assets. The LPA for Health and Welfare allows your Attorney to make decisions such as where you live and what treatment you have. 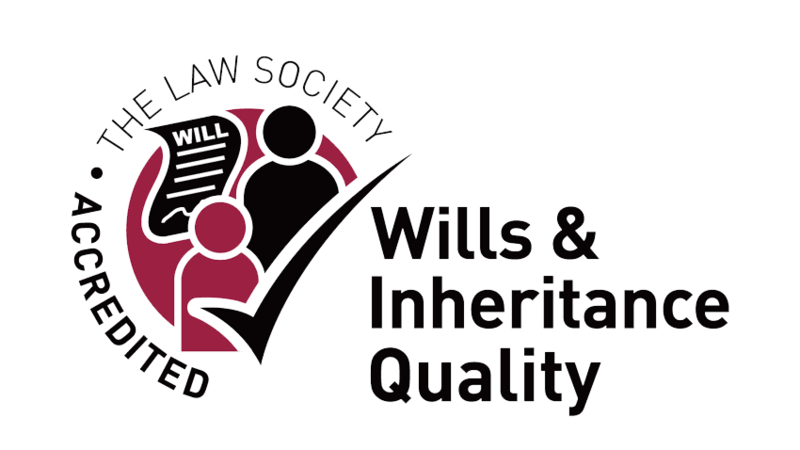 We advise members of families who have a person in their family who lacks capacity and when it is necessary for a person to be appointed as Deputy by the Court of Protection to deal with the financial affairs and property of that person. 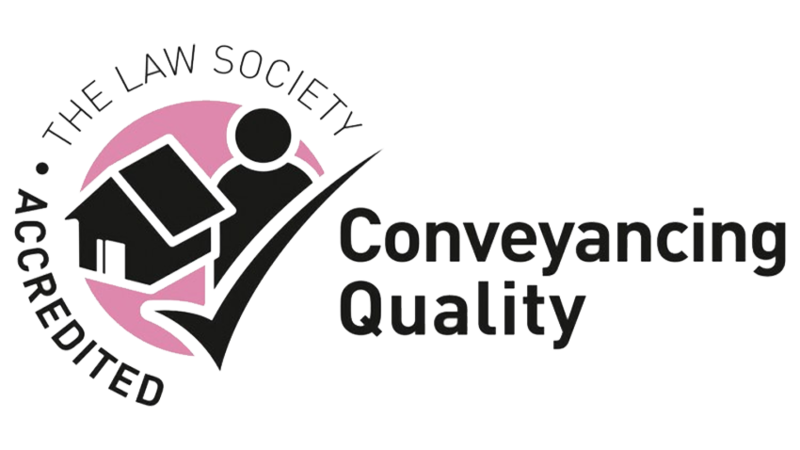 We advise on financial assessments carried out by the Local Authority and their decision if an elderly person is a self-funder or not and we have specialist knowledge in considering the status of the family home in the assessment process. We advise on whether someone is eligible for NHS Continuing Care and Nursing and the reviews of those decisions which decide if the NHS pays or not.